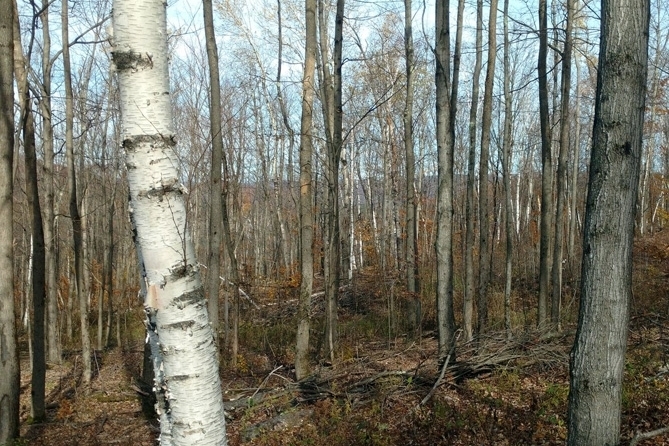 The 130-acre Petersburgh Forest in Rensselaer County is a large upstate New York property for sale with rolling, wooded acreage that is ideally suited for a future weekend retreat, while offering exceptional deer and turkey hunting immediately. 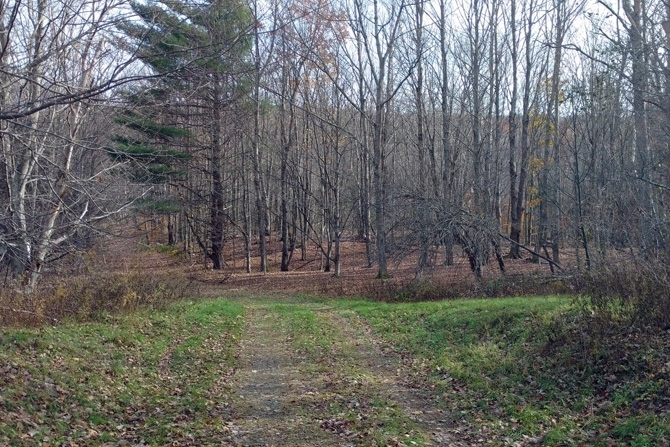 The property is situated in the towns of Petersburgh and Berlin, within the Little Hoosick River Valley. Lying within an easy 45-minute drive of Albany’s Capitol Region, the surrounding countryside is tucked between the Taconic Range to the east and the nearby Rensselaer Plateau to the west. The village of Berlin (population 2,800) lies within 5 miles of the property along Route 22 and offers a nearby gas and convenience store stop. Troy (population 50,000) is situated 21 miles to the west along the Route 7 corridor and has a host of shopping, dining and cultural amenities. 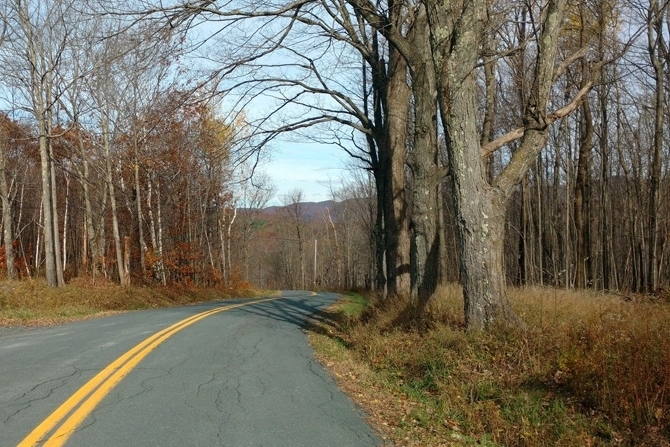 Williamstown and North Adams, MA are two highly popular Berkshire communities which are located 12 and 17 miles to the east respectively along NY/MA Route 2. Williamstown is home to Williams College, the Clark Institute and the Williamstown Theater Festival. Mass MoCA, a modern art museum, is a popular destination in North Adams and can be reached within an easy half hour’s drive of the property. 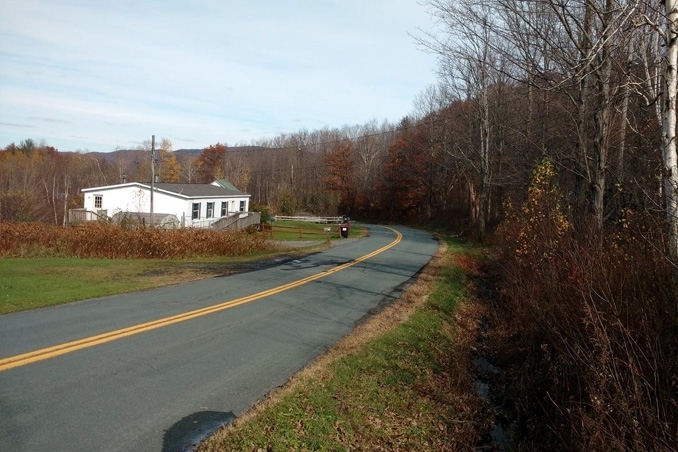 The property’s long, paved, four-season, maintained road frontage, with electric and phone utilities available roadside, enhances future building opportunities and year-round outdoor enjoyment. 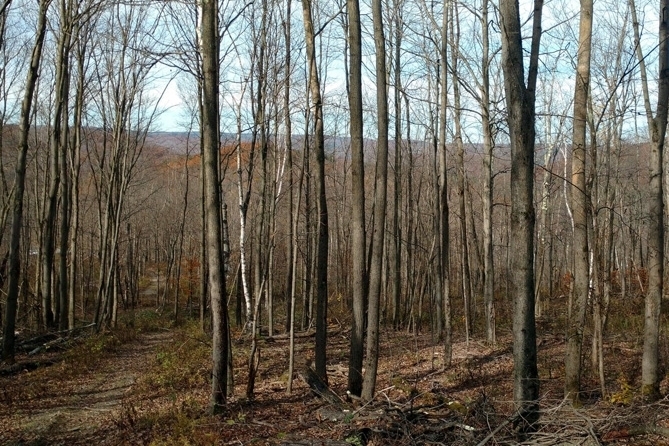 Highlights include 1,820’ of frontage along Cold Spring Road, a paved, town-maintained road connecting the neighborhood to Petersburgh and Berlin. 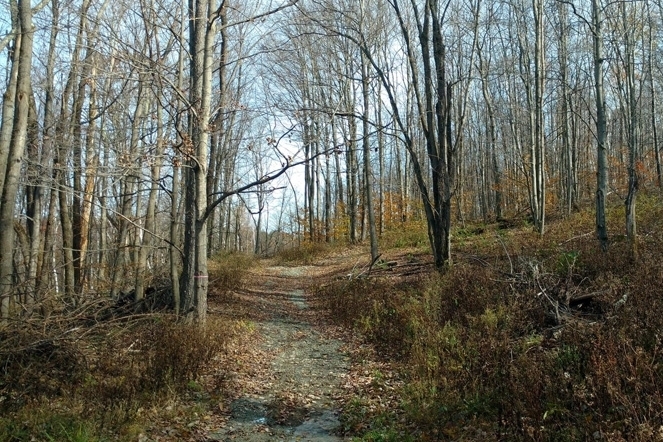 Terrain along the southern 150’ in the town of Berlin is relatively steep, but the road frontage moderates as it moves northward and there are two main entry points along the frontage. 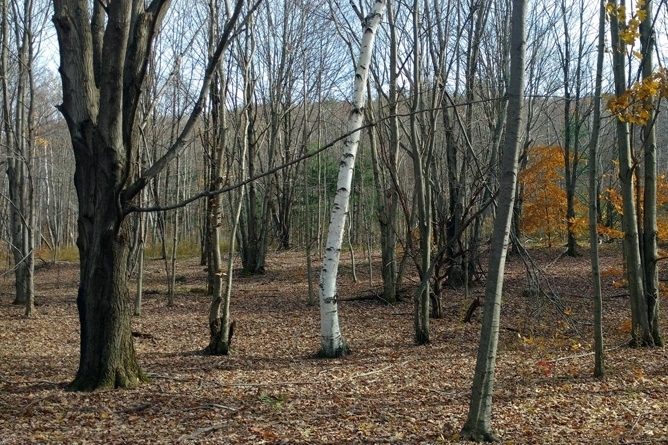 Petersburgh Forest is a classic, multiple-use property that can offer weekend enjoyment and attractive country living options while also providing a long-term platform for land investment, wildlife, forestry, open space and recreation. 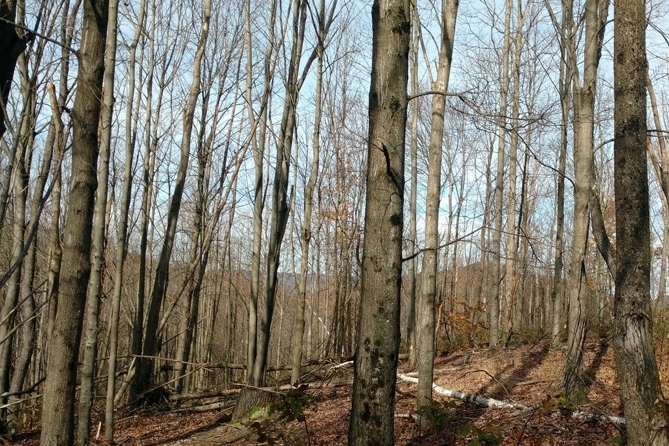 The building opportunities for a year-round home or weekend retreat are situated close to the Cold Spring Road frontage where access is good and electric service is readily available. The ground is gently sloping in this vicinity, soils are well drained and there is plenty of tree cover for privacy and enjoyment.